Mackenzie’s friends don’t know what drove him crazy. Was it the Army, his job at the Post Office, Nancy’s death, or his parents’ divorce? Mackenzie Peck doesn’t think he’s crazy at all. He’s just trying to get through life as best he can. 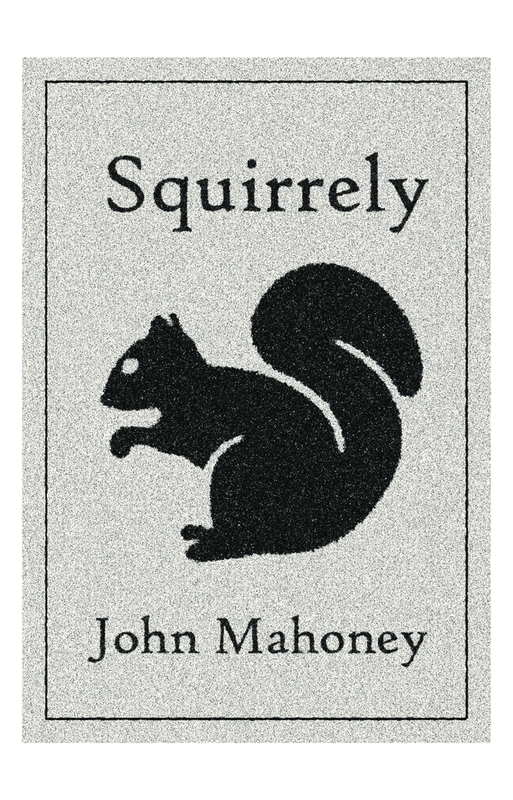 Alone and mad at the world, Mac’s wild imagination conjures up a talking squirrel who becomes his conscience and mentor. While trying to honor his late wife’s request that he remarry and have a family, Mac gets involved with three women. But the squirrel sabotages each of Mac’s attempts to have a healthy, romantic relationship. In the end, it is the squirrel who has the solution. He tells Mac which woman he should spend the rest of his life with. “It’s so simple!” said the squirrel. 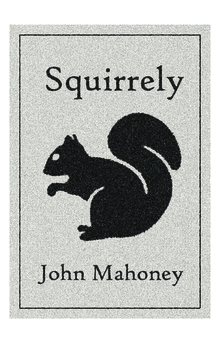 “I don’t know why I never thought of it before!” SQUIRRELY will make you laugh, cry, laugh.